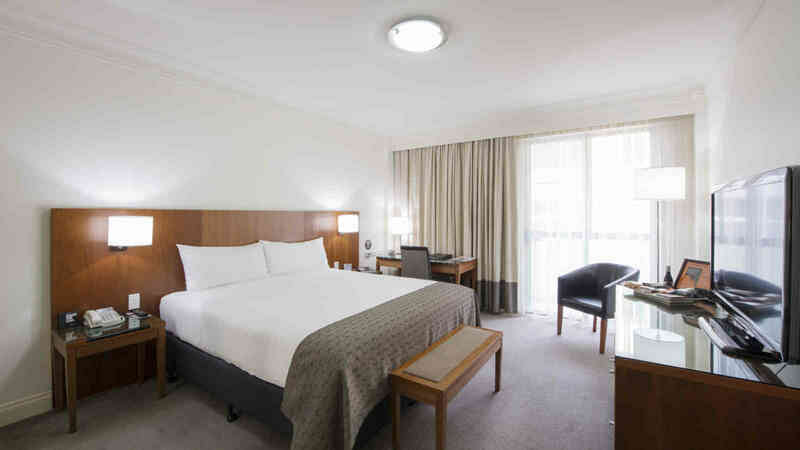 The award-winning 4.5-star Majestic Roof Garden Hotel is only a short 2 minute walk from the bars, restaurants and shopping of Rundle Street and guests have access to the rooftop garden with panoramic views of the Adelaide Hills and East End. Centrally located, this property is within walking distance to many of Adelaide’s main attractions. Culshaw’s restaurant onsite features local produce along with a South Australian wine list and is open for breakfast daily and dinner from Monday through to Saturday. Full Buffet Breakfast is available for $28 per adult, per day valid for travel until 31st March 2020. These well-appointed 26.5 square metre rooms feature a luxurious custom-made king size bed, marble bathrooms with shower, a 42-inch flat panel HDTV, writing desk, tea & coffee making facilities and Majestic amenities for your convenience. Sleeps up to 2 people. 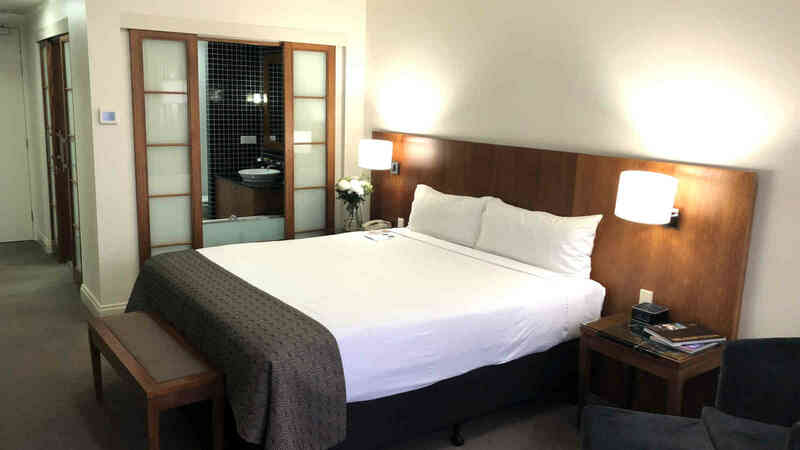 These well-appointed 35 square metre rooms feature a luxurious custom-made king size bed. Your marble bathroom boasts a deep bath with separate shower. Japanese inspired sliding screens open up from the bath to give you a view of your 42-inch flat panel HDTV. Other features of the room are a writing desk, tea & coffee making facilities and Majestic amenities for your convenience. Sleeps up to 3 people. All per person prices quoted are in Australian dollars and valid for travel for dates as listed above. Upgrades may be available on request at an additional charge. Please note blackout dates apply including but not limited to 28/02/20 - 01/03/20 (Adelaide 500 - 2020 Dates TBC) and 06/03/20 - 09/03/20 (WOMAD). All accommodation is subject to availability at time of booking, conditions apply. *Bonus Offers are subject to conditions listed above and are not available during Special Event periods.